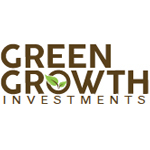 Green Growth Investments, LLC. is a private firm primarily focused on identifying promising opportunities within the evolving legal cannabis industry, and offering them to qualified individuals and entities which are interested in entering the space. 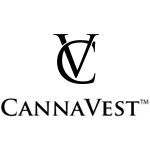 By partnering with “up & coming” large scale cannabis operations, Green Growth has positioned itself well within the industry and is currently gathering a portfolio of qualified equity and debt investors, to fund these commercial business opportunities in retail, wholesale, cultivation, and insurance related aspects of the U.S. cannabis industry. Based in Beverly Hills, Epoch Venture Group’s mission is to help compassionate care and tech start-ups find funding. They were founded by a venture capitalist who saw a niche in the medical marijuana community and took it upon himself to start a firm of his own. 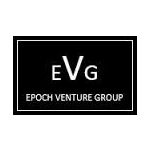 The Epoch Venture Group portfolio includes the Laboratory A test kitchen and Big Green Cloud, which is geared towards technology funding.